The e-commerce sector has seen unprecedented growth, but here's what may be a surprising figure: Americans still do over 90 percent of their shopping in physical stores. With this in mind, some of the top e-commerce companies, like Amazon and Warby Parker, have recently launched brick-and-mortar stores. David Gilboa, cofounder and co-CEO of Warby Parker, urges every retailer to consider venturing into omni-channel retail. “The future of our business and the future of all retail will have some online component and offline component," insists Gilboa. 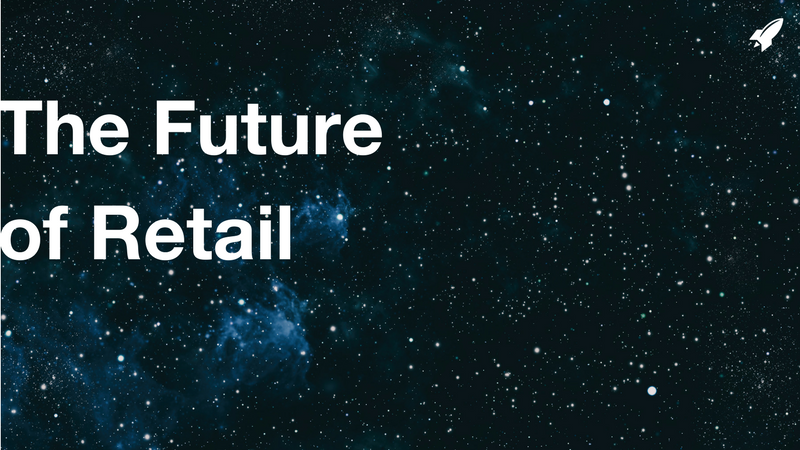 To help retailers bridge the gap between physical and digital commerce and keep up with competitors, numerous startups have created retail technology ranging from smart dressing rooms to robots that can serve as store associates. Below are some of the most innovative types of retail technology, plus the companies that are behind them. New York-based startup Oak Labs has developed an interactive, touchscreen mirror, called the Oak Mirror, that lets shoppers ask for new items, control fitting room lighting and even get outfit recommendations. According to the Oak Labs team, here's how it works: “Using RFID technology, the mirror recognizes products as they enter the room. Synchronized with the retailer's inventory system, the Oak Mirror can provide intelligent product recommendations and seamlessly connect shoppers with sales professionals via dedicated mobile or wearable devices." As of November 2015, Ralph Lauren's Fifth Avenue flagship store in New York City is home to multiple Oak Mirrors. “We know which items are being tried on but not purchased," explains Oak Labs CEO Healey Cypher. “I can tell Ralph Lauren, here's a jacket that goes into the fitting room frequently but has less conversion than other jackets. The merch team should look at this—maybe the fit isn't right, but the aesthetic is. Data like that can fundamentally change how retailers run their business." Fellow Robots has partnered with numerous Fortune 500 corporations to bring autonomous service robots to retail. In fall 2016, Fellow Robots joined forces with Lowe's to create the LoweBot, a robot designed to help customers locate items in stores. The bot speaks multiple languages and will be implemented in 11 Lowe's locations. “This is a response to things people have wanted since retail began, but up until now there just wasn't the technology to be able to make that happen," says Kyle Nel, executive director of Lowe's Innovation Labs. Simbe Robotics, a Silicon Valley startup, has also built robots that can act as store associates, scanning products to determine if they're mispriced, misplaced or low in stock. The startup is currently testing its Tally robot at various Target stores in San Francisco. “We know that technology will continue to revolutionize retail, and that Target's future will be built on innovation," explains Casey Carl, Target's chief strategy and innovation officer. To further innovation efforts, Target recently teamed up with Techstars, a major very early-stage startup accelerator, to provide funding and mentoring to “tech-based startups with a vision for impacting retail—from supply chain to data analytics to new ways to integrate digital and in-store experiences." AR/VR tools have made it possible for retailers to test new retail concepts using realistic simulations of actual retail environments before implementing them. For instance, the Parisian AR startup Augment has worked with clients like L'Oreal, Coca-Cola and General Mills to create branded merchandise displays, vending machines and kiosks by leveraging AR tools to show clients what they'd look like ahead of time. Chicago startup InContext Solutions has helped brands like Nestle, Kellogg's and Walmart visualize marketing ideas and test new initiatives on shoppers in VR environments to decide whether or not to launch them. Just last year, Intel and InContext Solutions announced a collaboration to develop new VR tools for retail. “Intel believes virtual reality has great potential to disrupt retail and manufacturing, and InContext's platform has demonstrated the value VR and merged reality can provide to those industries," says Joe D. Jensen, VP of the Internet of Things Group and general manager of the Retail Solutions division at Intel. “We're pleased to enter this relationship to bring best-in-class VR to market." Divido, one of the five startups selected to join BMW's Innovation Lab, provides an alternative to traditional financing and is the first-ever fintech business incubator in the automotive sector. According to the site, “Divido lets customers spread the cost of any purchase over a period of time, while the merchant gets paid in full right away." Interested customers can complete Divido's quick application in-store, online, over the phone, or by email. “Despite being vital for many drivers to access vehicles, the auto-finance sector has failed to innovate in the same way that most other areas of the automotive industry have in recent years," claims Mike Dennett, CEO of BMW Group Financial Services. “Our industry is ripe for disruption and each startup we've selected to enter the Innovation Lab offers the potential to change how thousands of consumers gain access to and use vehicles." If you're a retailer interested in learning more about emerging retail tech, feel free to get in touch with our corporate innovation services team to explore opportunities and partner with startups to help you develop a competitive edge. Want to keep up to date with the latest news surrounding retail tech and corporate innovation? 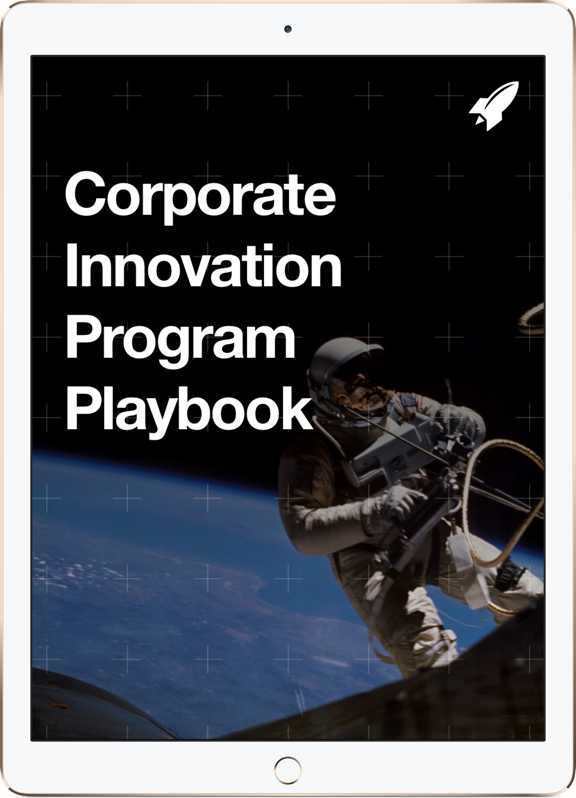 Subscribe to our Corporate Innovation Blog!